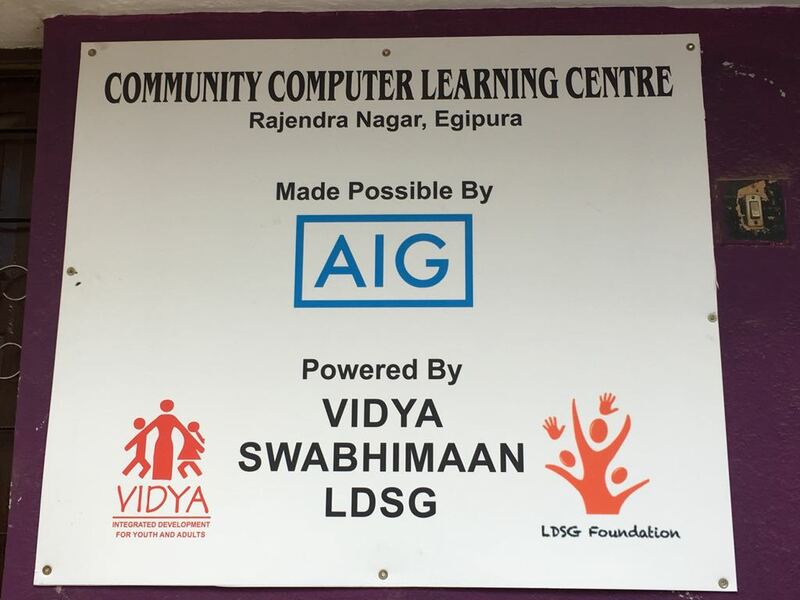 Milestone: New Community CLC in Ejipura, Bangalore! 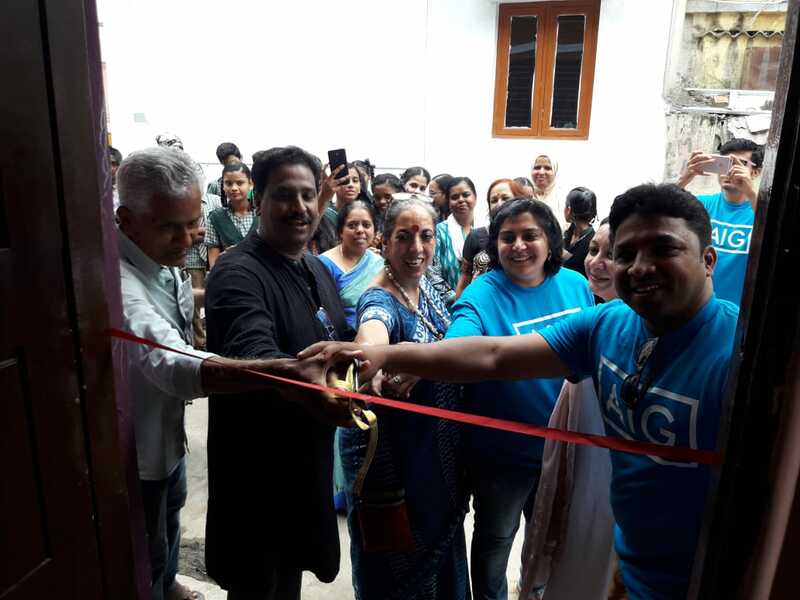 Yet another milestone for VIDYA Bangalore! 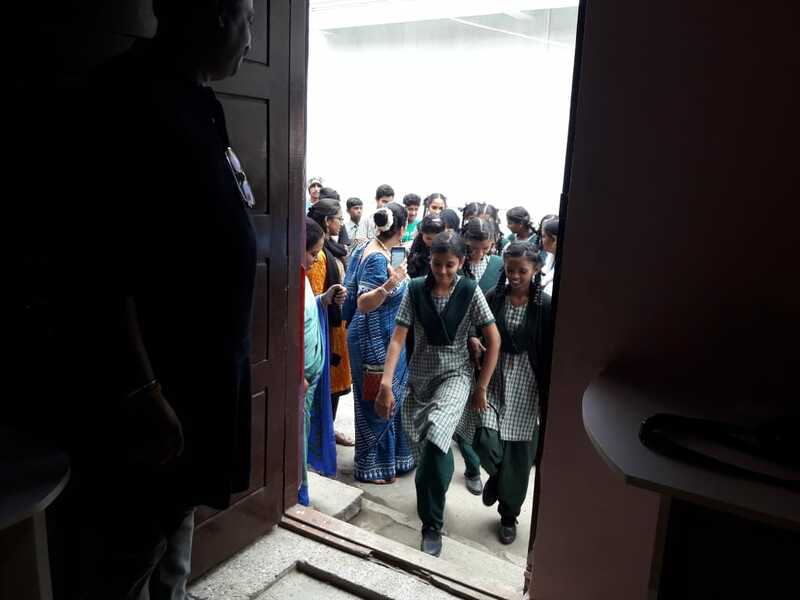 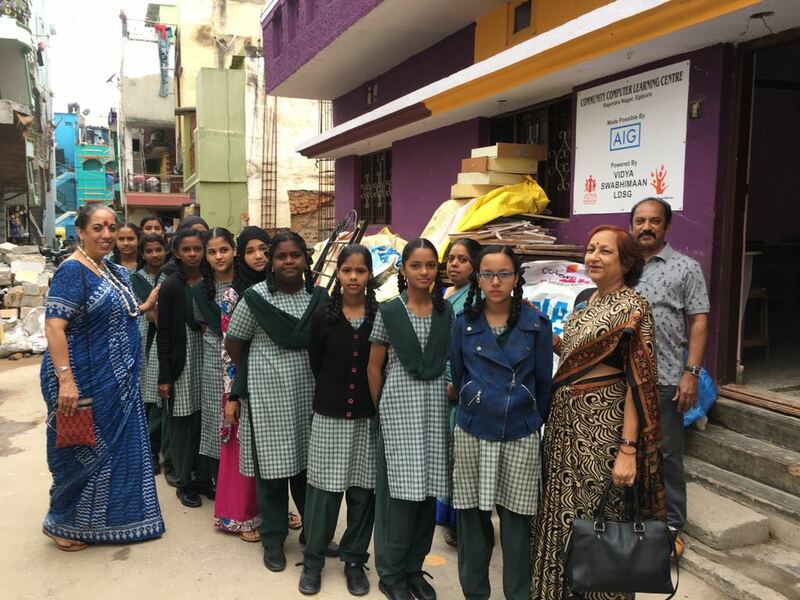 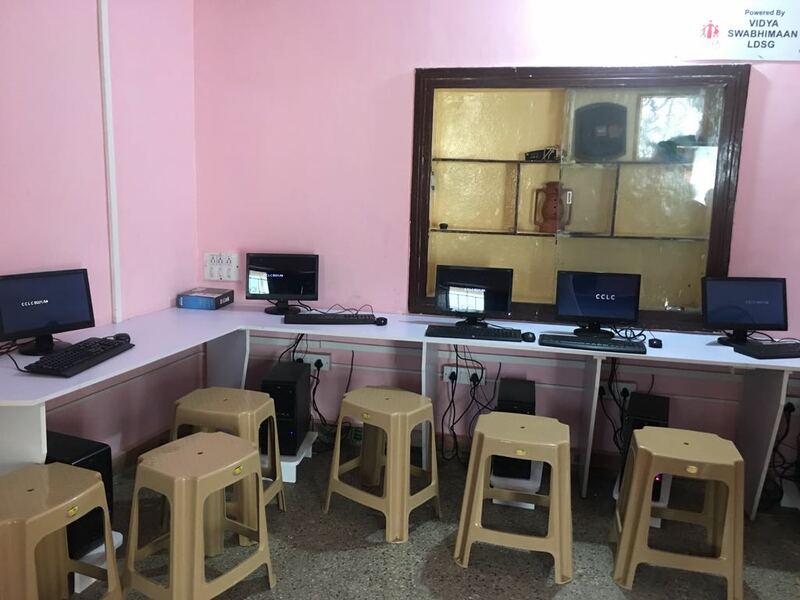 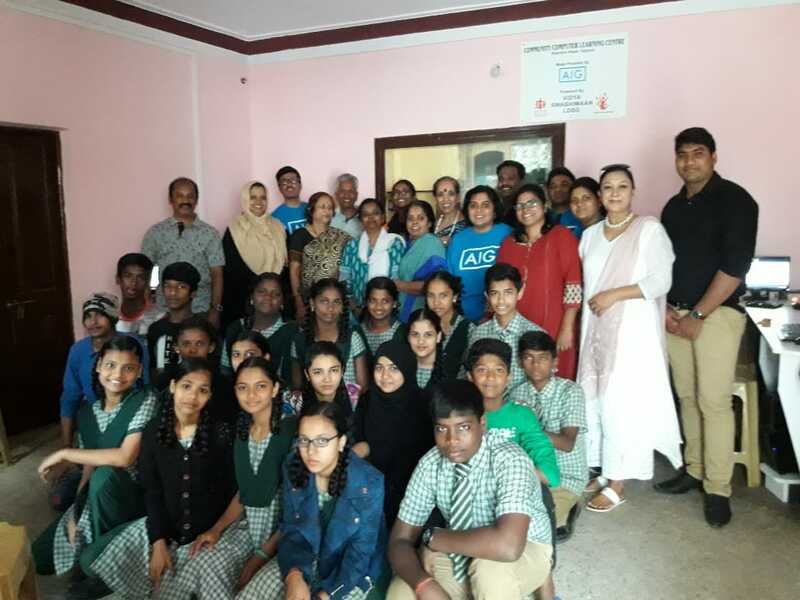 The Community Computer Learning Centre at Rajendra Nagara, Egipura will now help the students of 5 schools in the community to learn computers. 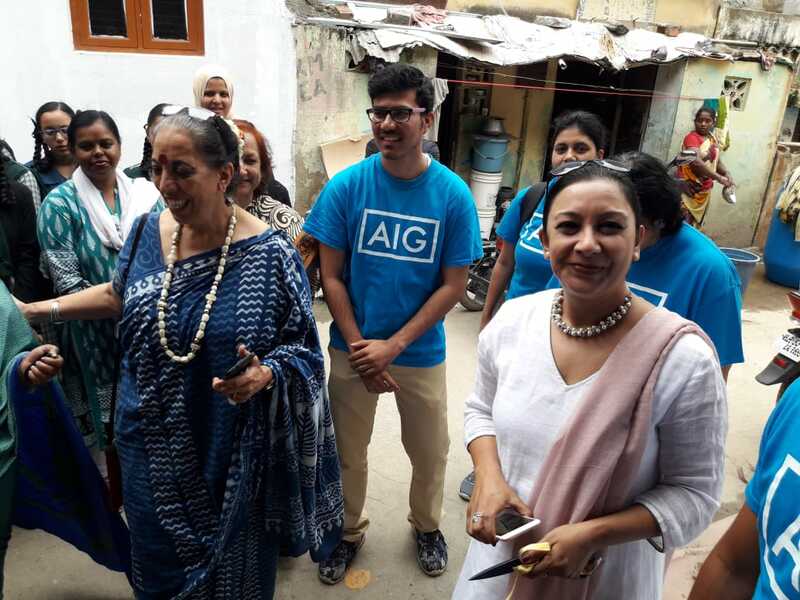 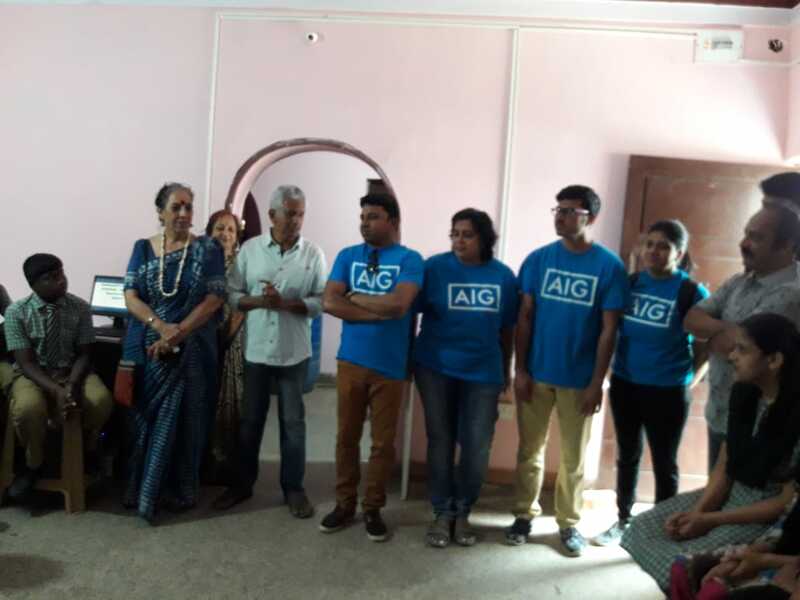 Thanks to AIG and our partners Swabhimaan & LDSG (Let’s Do Some Good Foundation) for making this possible! 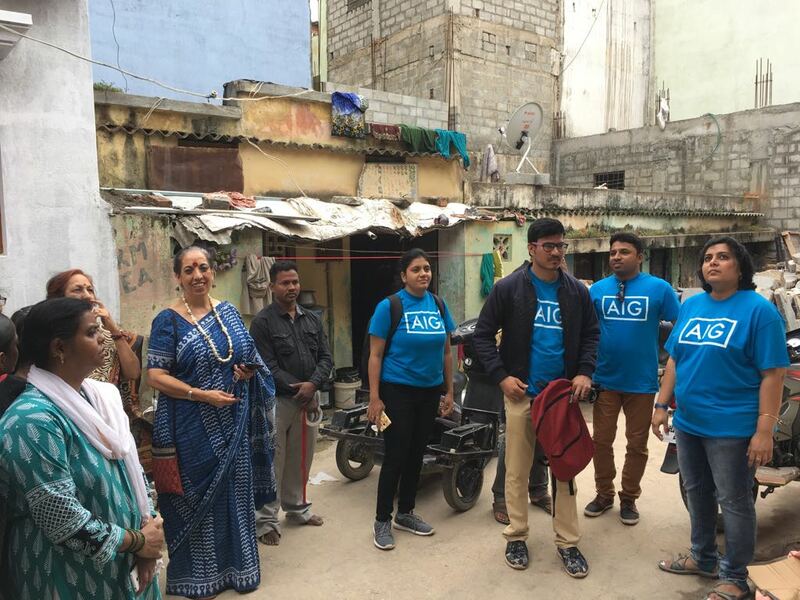 ← Sanjana and Babu Modhale Make us Proud!